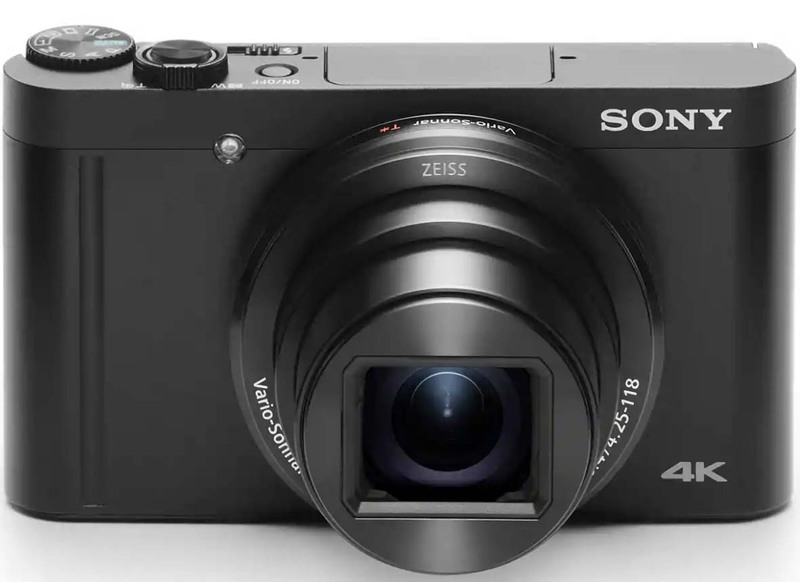 Sony announced another compact camera today the Sony W800. You can read the detailed specs below if the short spec sheet doesn’t have enough details. SELF-TIMER: Off / 10sec. / 5sec. / 2sec. / 3 consecutive shots with 10sec. 5sec. or 2sec. / 5 consecutive shots with 10sec. 5sec. or 2sec. PICTURE EFFECT: [Still Image]:Toy camera, Pop Color, Posterization, Retro Photo, Soft High-key, Partial Color, High Contrast Mono., Soft Focus, HDR Painting, Richtone Monochrome, Miniature, Watercolor, Illustration; [Movie]:Toy camera,Pop Color, Posterization, Retro Photo, Soft High-key, Partial Color, High Contrast Mono. OPERATING TEMPRATURE: 0 degrees C. – +40 degrees C. / 32 degrees F. – 104 degrees F.
This entry was posted in Press releases and tagged Sony W800. Bookmark the permalink. Trackbacks are closed, but you can post a comment.